An annual report is a company's opportunity to brag about their year's success. Why not create an engaging print piece that will make people want to read it cover to cover? 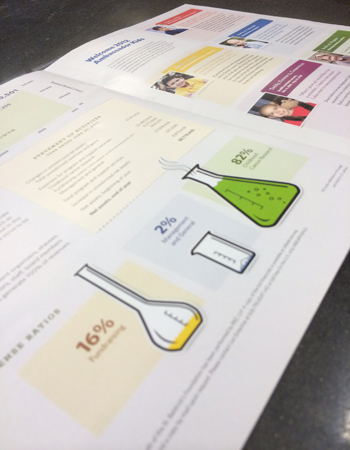 Take your annual report to the next level by having Media Factory design and print yours. You're a professional business, so why not show it with an amazing annual report? Your employees, shareholders, and customers will be 18 times more likely to read it.